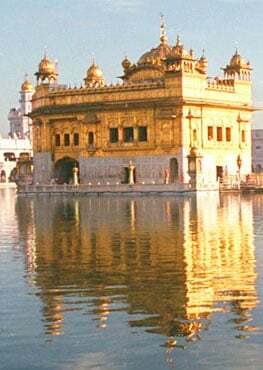 " 'Har' is the most oft repeated word in Guru Granth Sahib. The etymology of the word, the back ground of the word, is something like 'blossoming', like when everything is green, something which you can say is pervading everywhere." "The word that I like to explain of this phenomenon, of this force, of this Ek Ong Kar, is 'All Pervasive'. This is very important because it forms the Sikh world view as Guru Nanak Sahib presents it." Listen to the above video to get all of Harinder's insights into HAR!